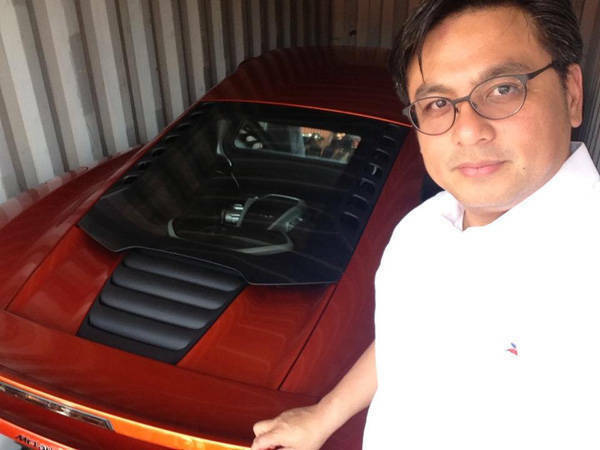 Bureau of Customs commissioner Ruffy Biazon has just revealed through his Facebook page that his agency recently intercepted a 2012 McLaren MP4-12C being imported into the country using fraudulent documents. Though nothing specific was mentioned as to why the documents were fraudulent--or even who imported the car--Biazon did say that the car's estimated worth "is about P45 million." Since McLaren Automotive has no official dealership in the country, we checked the car's current price using automotive vehicle valuation website KelleyBlueBook.com, and the "fair purchase price" for the MP4-12C is supposedly just $231,400 (or P9.410 million). Since the taxes and duties of importing a brand-new vehicle into the country usually amount to double the price of the car, that means the price of the MP4-12C should be closer to P19 million and not P45 million as the BOC claims. We can only guess where the BOC got the P45-million figure from.